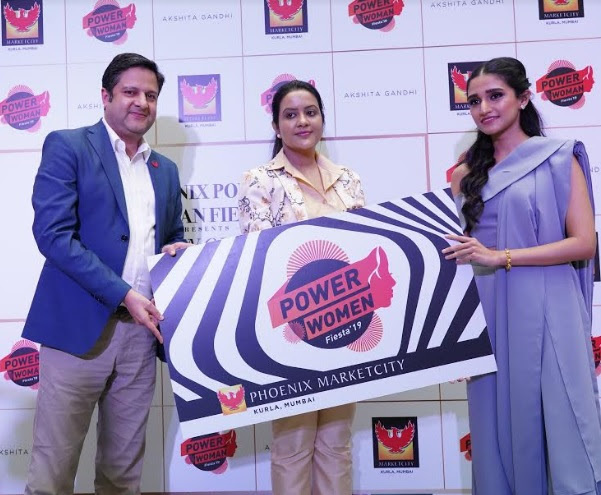 Mumbai (Maharashtra) [India], March 8 (ANI): Celebrating the incredible spirit of independent women across the city, Mumbai’s favorite retail paradise, Phoenix Marketcity, Kurla, Mumbai kick-starts the 8th edition of Power Women Fiesta ahead of International Women’s Day. 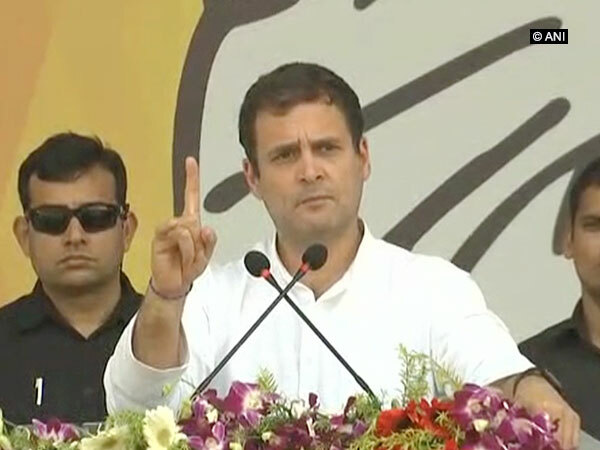 Cochin (Kerala) [India], Jan 29 (ANI): Passage of the Women's Reservation Bill will be the top priority if Congress comes to power, said party president Rahul Gandhi on Tuesday. 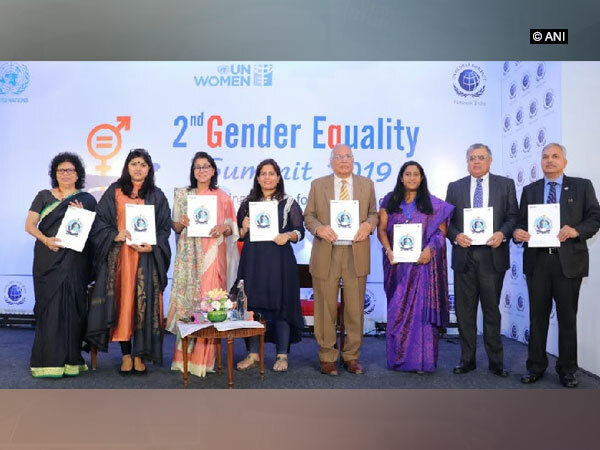 Vijayapura (Karnataka) [India], May 8 (ANI): Launching fresh salvo against the Congress, Prime Minister Narendra Modi on Tuesday raised questions on the grand old party's stand on women empowerment, citing its opposition to the bill criminalising triple talaq.